Every morning I wake up I walk around my home taking exactly the same steps I take every morning, calculating every move… I am headed to a big world, a world which I must face with confidence and grace, packed with energy but subtle in my approach! I have my cup of chai & wear my lipstick! I am ready to face it all!!! What is your Chai & Lipstick?? Chai & Lipstick is a story of every woman, a place where no matter what our career, no matter what our routine v are all connected! 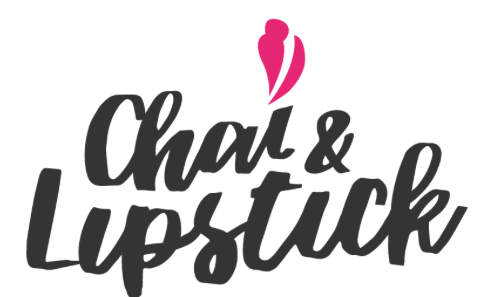 Chai & Lipstick has a little something for every woman! Our website was recently mentioned on Magicpin and Lovelierie.